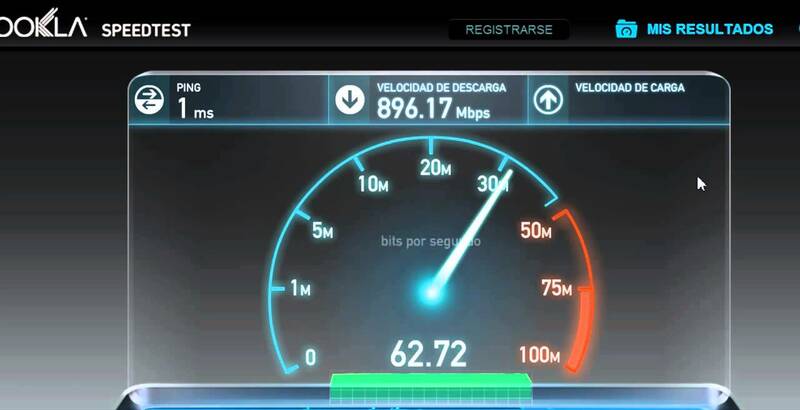 Countdown begins: INDIA is about to get 100 Gbps Internet Speed!! 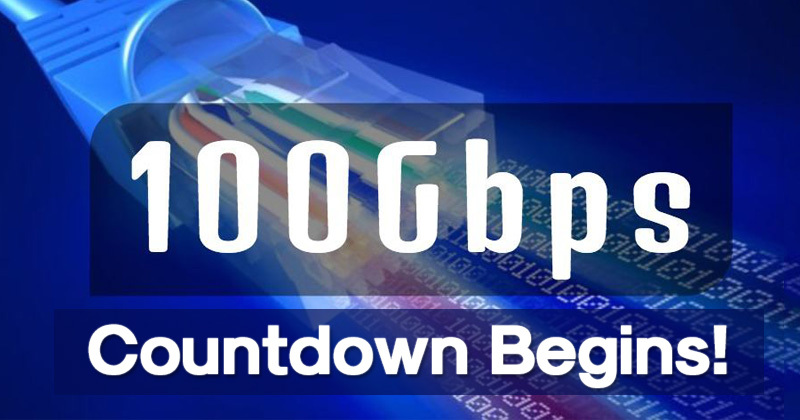 Finally The Countdown begins, India Is About To Get More Than 100 Gbps Internet Speed!! When it comes to the internet speed, India still lags behind concerning fixed broadband speed. It’s worth to note that India is the largest consumer of mobile data in the world, yet it ranks in 109th position when it comes to the internet access speed. Also, its worth to note that over the past few years the internet access speed has improved a bit in India, but it’s still embarrassingly low. But, the good news is, if you are a resident of India, then your struggle regarding the slow internet speed is about to end. 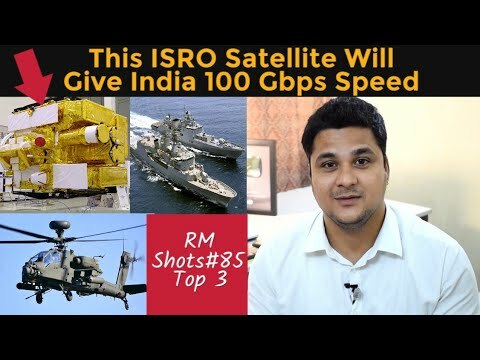 According to the ISRO Chief K Sivan, India is about to get 100 Gbps of internet connectivity across the country. 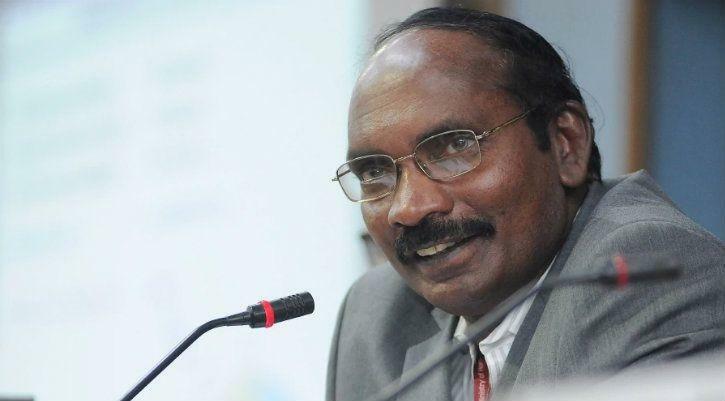 DR K Sivan shared ISRO’s plan to launch three GSAT Satellites before the end of next year. Well, these three are high throughput satellites, and together they can provide more than 100GBps high bandwidth internet connectivity across the country. 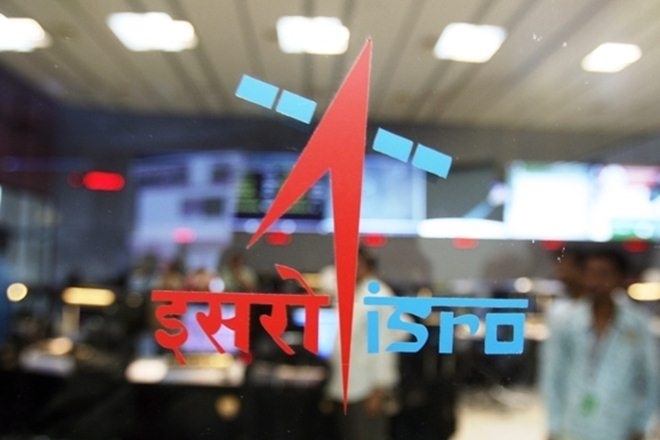 Not only that, the ISRO chairman has even confirmed that the government of India has approved Rs 10,900 crore budget for the satellite implementation. So, its good to know that the Indian government is finally investing more on space research. It’s of no doubt that India is on a growing steak especially on the internet front. Dr K Sivan further said that ISRO was looking forward to collaborating more with industry and academic.